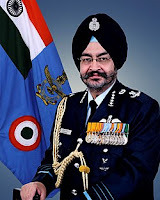 Air Chief Marshal Birender Singh Dhanoa PVSM AVSM YSM VM ADC, Chief of the Air Staff, Indian Air Force is embarking on a four day official visit to Brazil form 04 to 07 Jun 2018. The bilateral goodwill visit is on invitation by the Chief of the Brazilian Air Force. The CAS is scheduled to visit various operational and training units and interact with senior functionaries of the Brazilian Air Force. 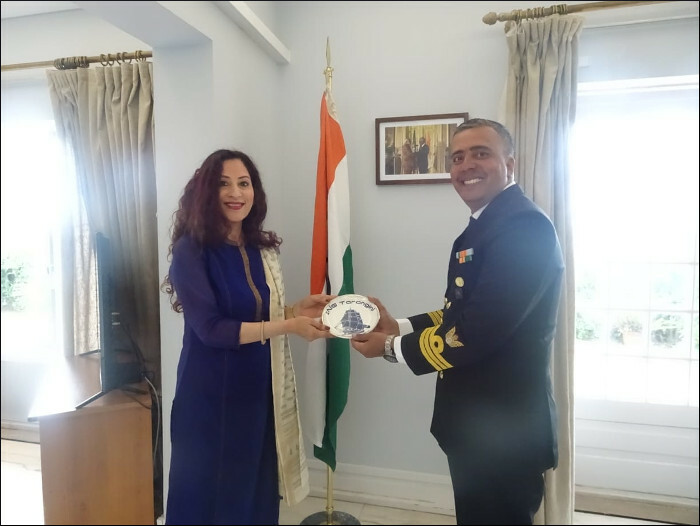 The visit would provide further impetus towards increasing defence cooperation and pave the way for greater interaction and cooperation. 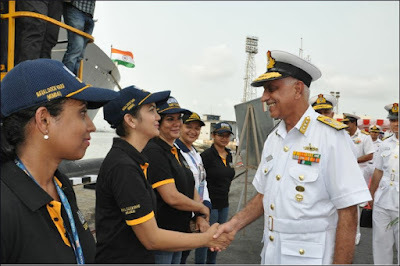 This would also strengthen relationships and enable engagement in productive exchanges between the two Air Forces. 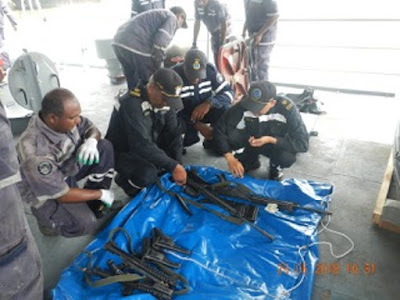 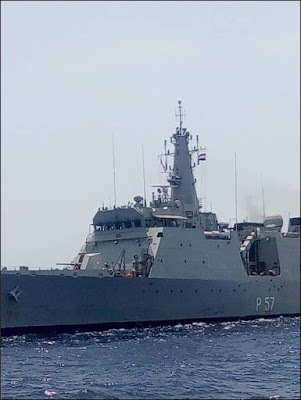 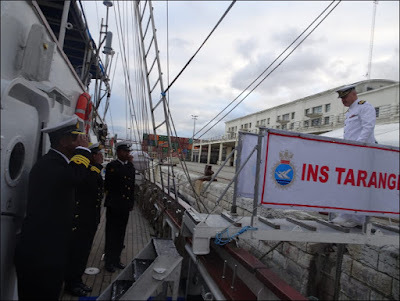 Naval Dockyard, Mumbai completed the maiden Service Life Extension Refit of Mauritius Coast Guard Ship Guardian, which included work package of hull, engineering, electrical, weapon and habitability upgrade with the ship completing all mandated trials successfully. 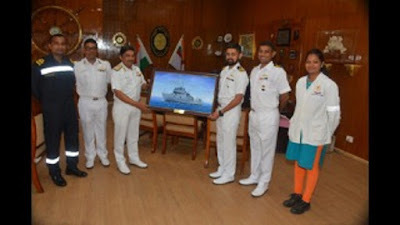 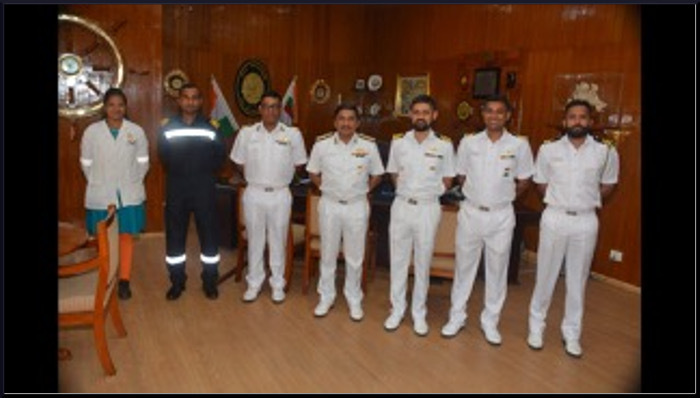 Rear Admiral Sandeep Naithani, Admiral Superintendent Dockyard presented a memento and compendium of reports of all trials conducted on the ship’s departure from Mumbai. To commemorate Golden Jubilee of the Western Naval Command, the Goa Naval Area conducted a Motorcycle Expedition to help spread awareness of coastal security to the civilian population. 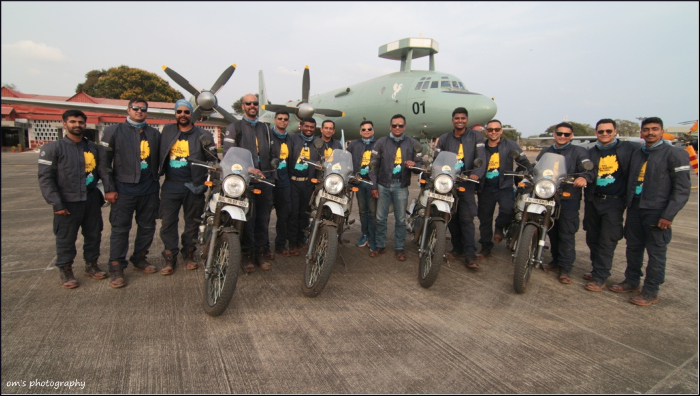 The rally was organised in association with Royal Enfield. 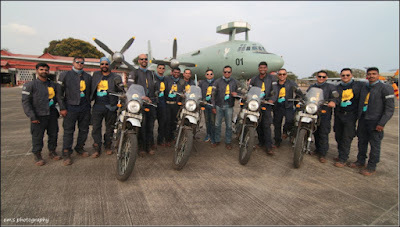 The team rode 10 Royal Enfield, Himalayan Bikes. 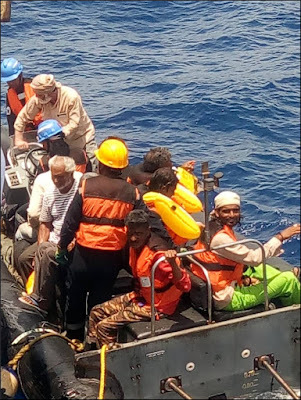 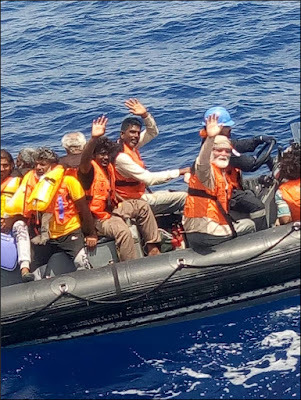 Thirty six Naval Officers including a woman officer lead by The Flag Officer Commanding Goa Naval Area, Rear Admiral Phillipose G Pynumootil, NM participated in the expedition which traversed the coastal route of the Indian Peninsula from the West to the East coast. 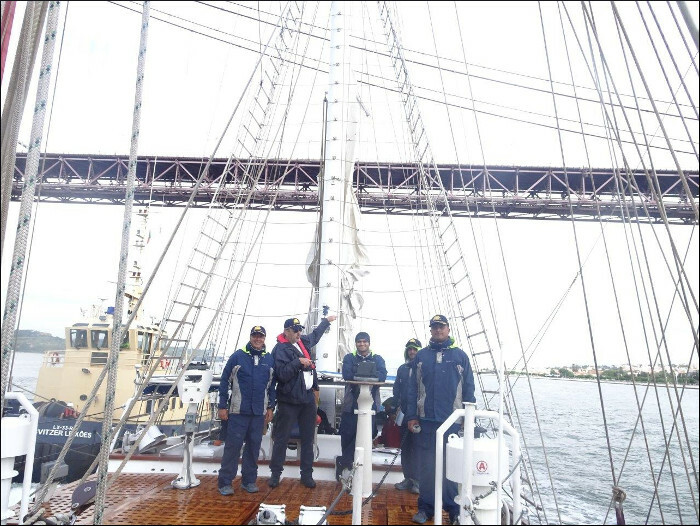 The expedition was divided into five legs and completed in 22 days. Four participants rode the entire length from Jamanagar to Kolkata, while the remaining riders participated in various legs. 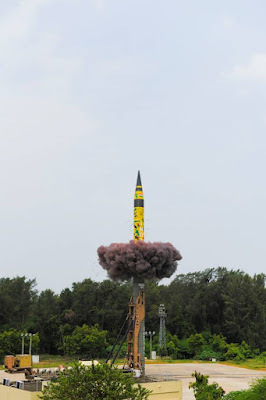 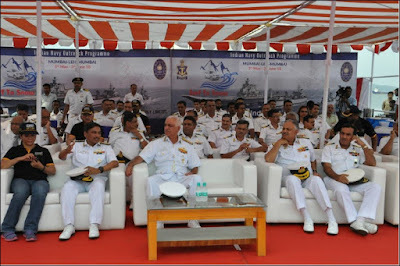 The rally was inaugurated from Jamnagar on 01 May 18 by the Commanding Officer, INS Valsura. 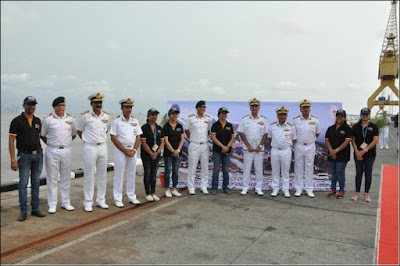 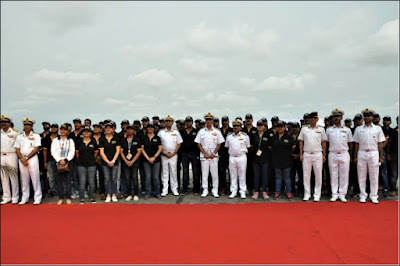 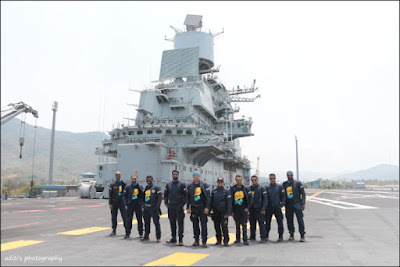 Thereafter, the official Flagg off was undertaken at Mumbai on 05 May 18 by Rear Admiral Rajesh Pendarkar, Chief Staff Officer (Operations), Western Naval Command. 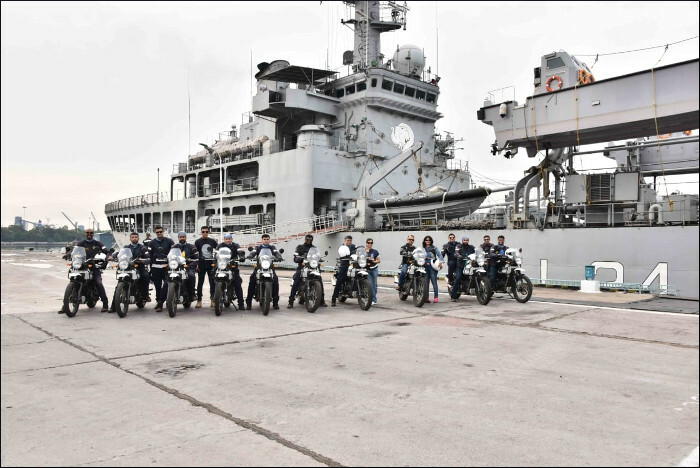 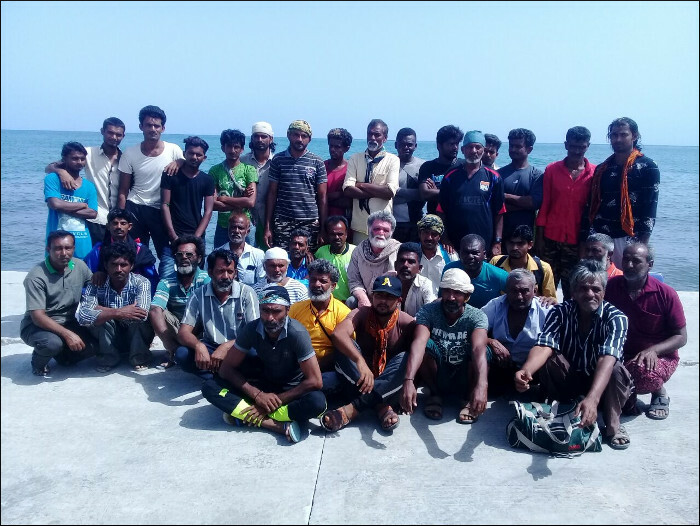 The main aim of the expedition was to spread awareness about coastal security amongst the civilian population enroute the ride. 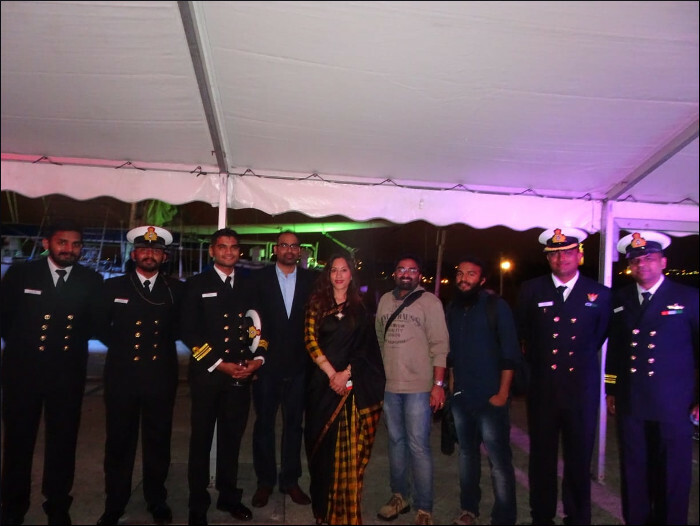 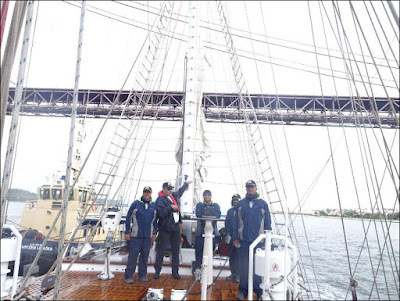 The expedition also aimed to Explore the rich Maritime Heritage of our nation and instill a spirit of adventure amongst Naval Personnel and the youth of our country and develop espirit-de-corps. 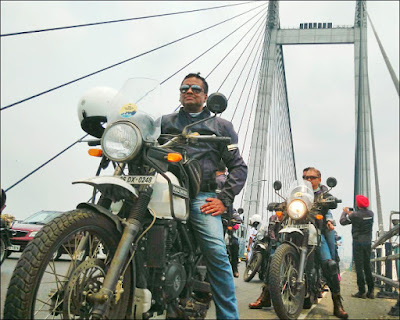 After 22 days of ride, the rally culminated at Kolkata on 22 May 18. 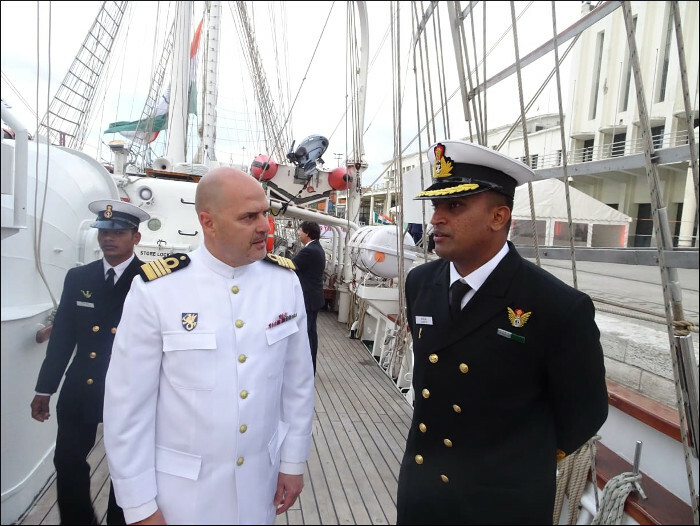 The motorcade was received by the Commanding Officer INS Netaji Subhas and NOIC(WBG), Commodore Suprobho K De, NM. The last reception of the team after a twenty one day ride was befitting to the occasion as the team was felicitated and appreciated by the Commanding officer Local Populare and the media for its hard work, dedication, planning and successful execution of the expedition extending more than 6000 kms long. 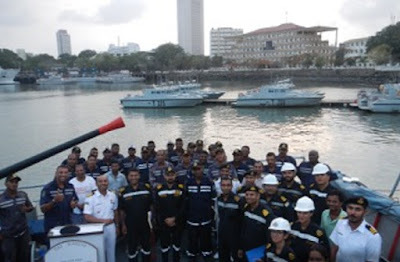 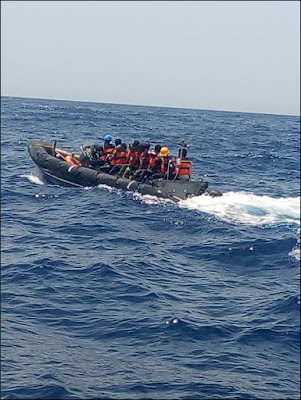 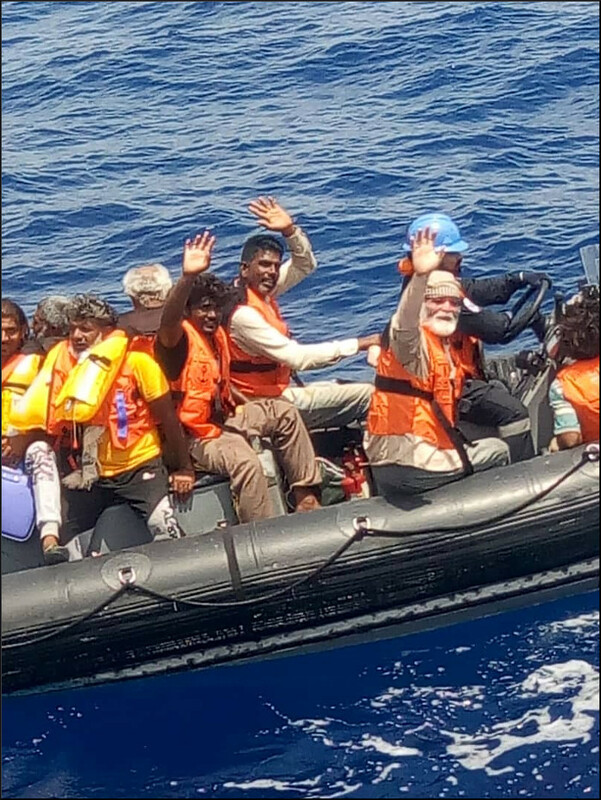 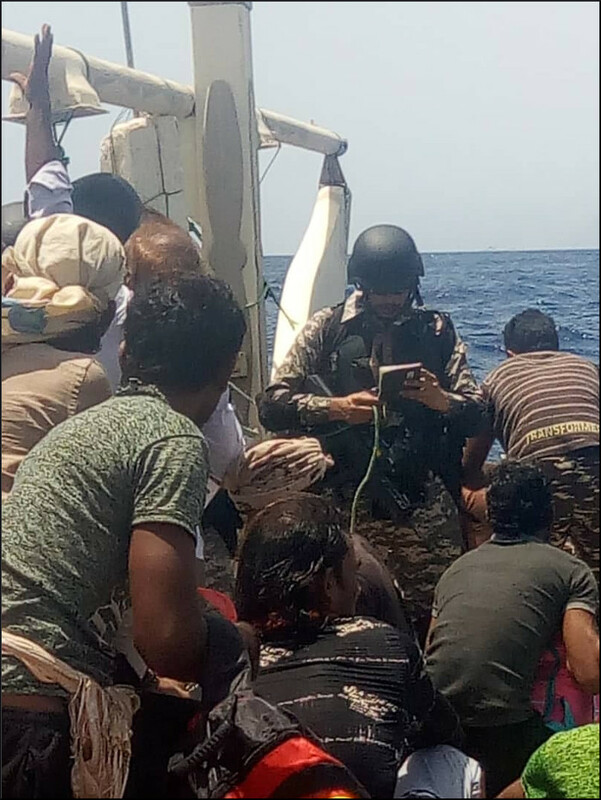 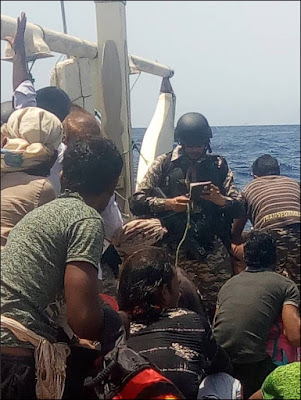 The Sea Riders Patrol was one of the many attempts of the Indian Navy in raising awareness about coastal security with the masses and would certainly not be the last one too. 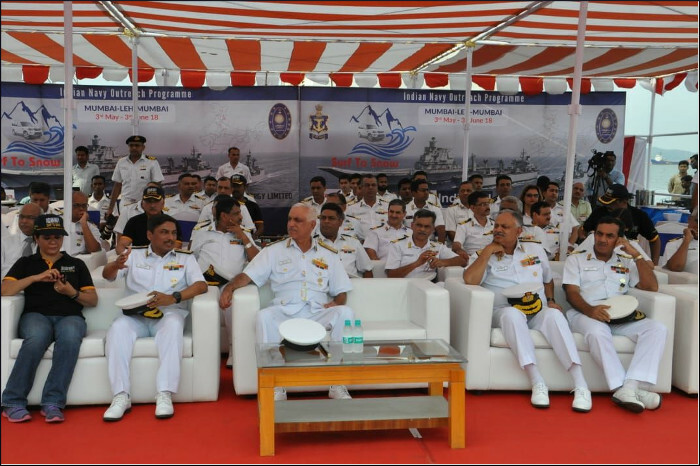 The Indian Navy, in association with the common man, would continuously strive to work for a safer and secure coastline to protect the interests of our county on land. Western Naval Command car rally culminated on 04 June 2018 at Naval Dockyard, Mumbai, covering a distance of 6,400 kms in 31 days from Mumbai to Leh and back. 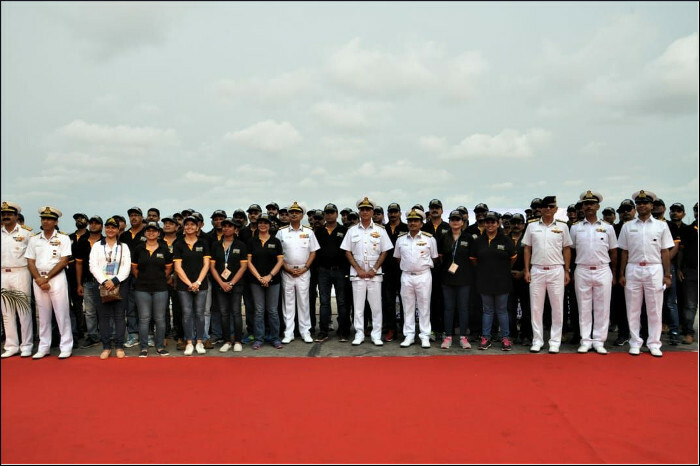 During the course of rally, the team interacted with 20 schools, six colleges, local administration authorities and Zilla Sainik boards to create awareness about the role and responsibilities of the Indian Navy. 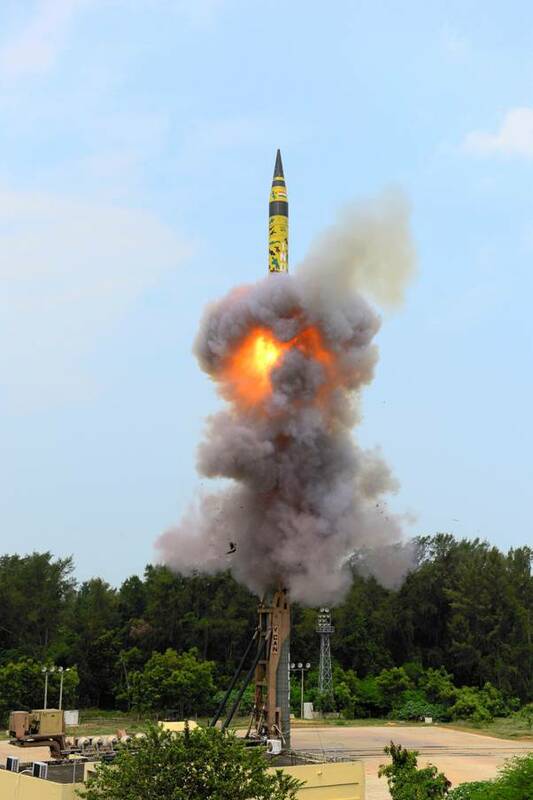 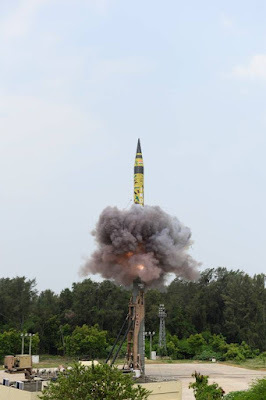 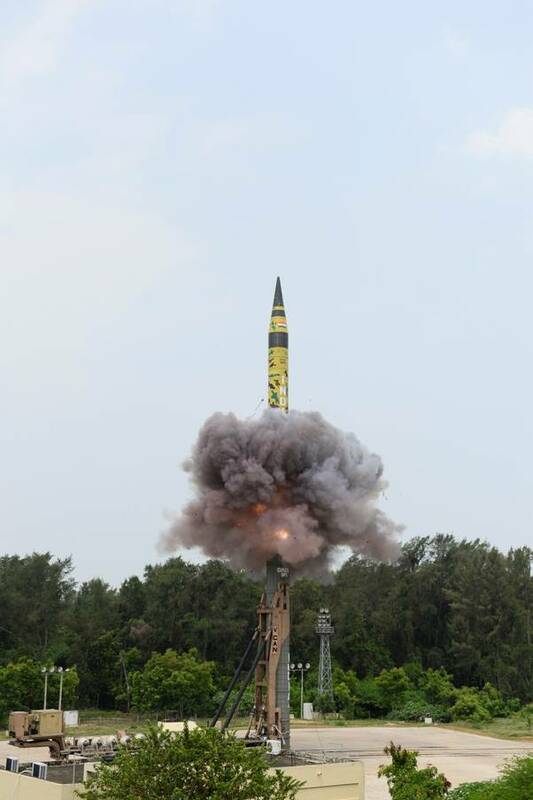 Vice Admiral Girish Luthra, Flag Officer Commanding-in-Chief, Western Naval Command interacted with the participants on their return. INS Tarangini arrived Lisbon, Portugal on 04 June 2018, as part of Lokayan-18, a seven month long voyage themed ‘Sailing through Different Oceans and Uniting Nations’. 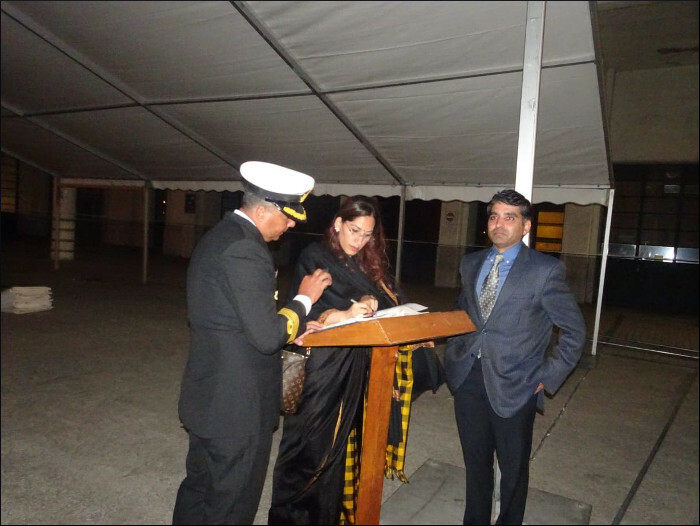 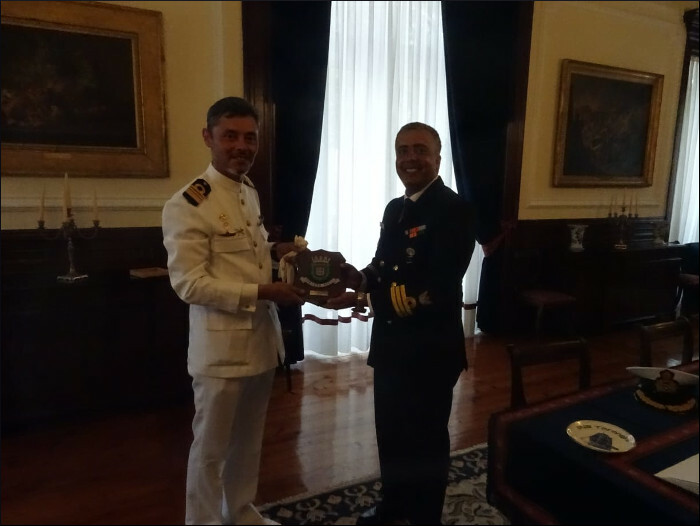 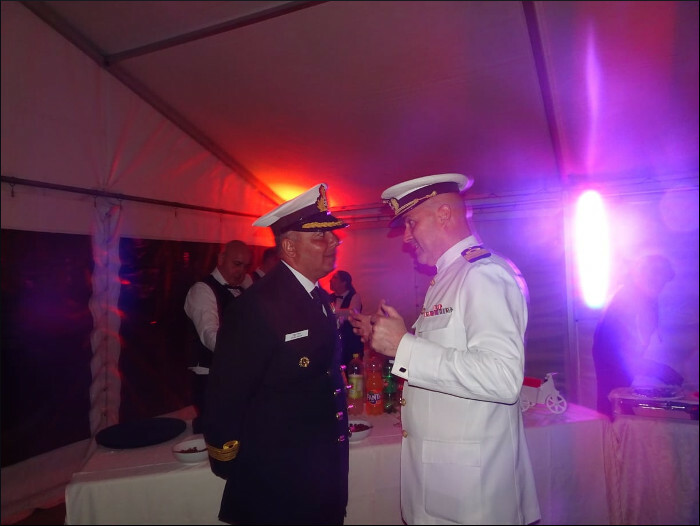 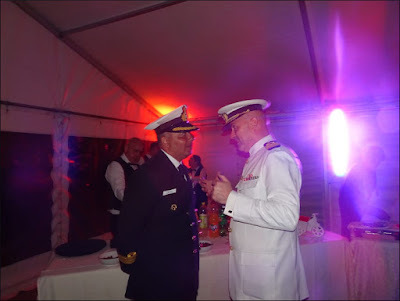 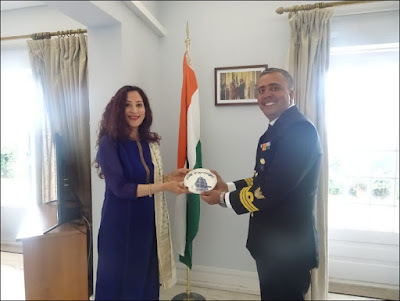 During the ship’s stay, the Commanding Officer called on the Ambassador of India to Portugal, HE Smt K Nandini Singla and Frigate Captain Serrana da Paz which was followed by a visit onboard by Frigate Captain Santos Martinos. 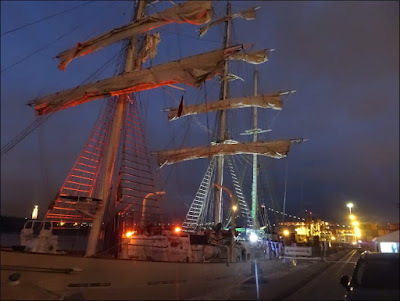 The ship was also kept open for visitors during the stay in port.